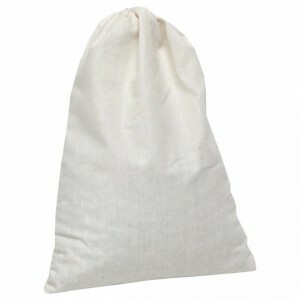 SMELLEZE Reusable Dog Smell Removal Deodorizer Pouch: Get Pet Stink Out Without Scents in 150 Sq. 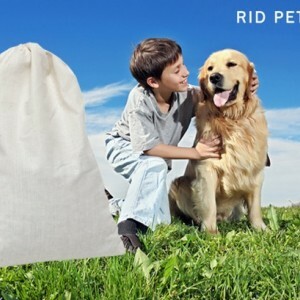 Ft.
SMELLEZE Reusable Dog Smell Removal Deodorizer Pouch: Get Pet Stink Out Without Scents in 150 Sq. 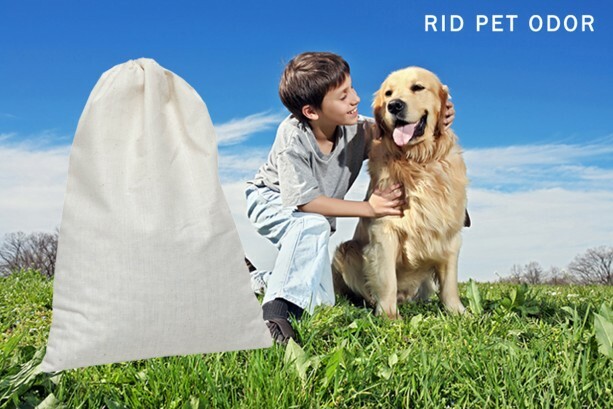 Ft. Summary Smelleze® Reusable Pet Odor Removal Pouch eliminates pet odor without masking with harmful fragrances. Pets odor doesn't stand a chance. Smelleze™ is reusable & lasts a year. Safe for people, pets & planet. This green smell removal deodorizer really works to make dog odor removal & cat odor removal easy! 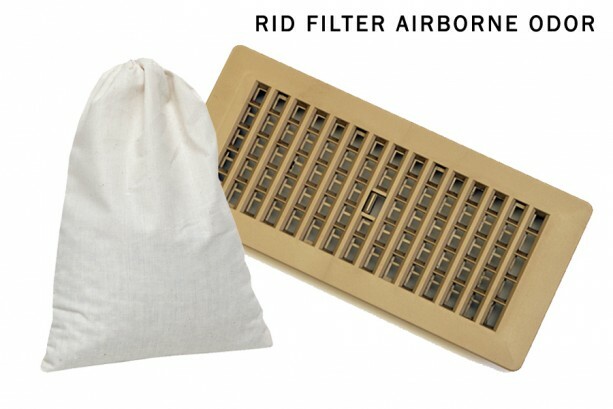 Features & Benefits • Simply place near pet odor & smell the difference • Eliminates pet smell without masking it • Significantly improves indoor air quality • Creates a cleaner, healthier, odor-free environment • Eco-friendly, reusable, safe, non-toxic, natural, odorless • Made in USA Enjoy Clean Air and your Pet! As much as we love our pets, unpleasant odors from urine, feces, shedding, drooling and pets themselves can become offensive and embarrassing. The Smelleze® Pet Odor Removal Pouch was developed for times like this to eliminate pet odors on contact without masking them with fragrances. 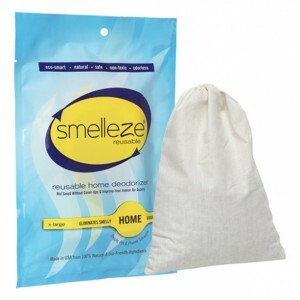 Smelleze® Odor Remover Pouch will enable you to enjoy your pet while it removers undesirable odors. For a breath of fresh air, simply place the reusable Smelleze® Smell Removal Pouch pouches near odors or on return air ducts and smell the difference. To rejuvenate periodically, simply heat in a microwave 2-4 minutes or place in direct sunlight for a day and reuse. Replace when rejuvenation does not help. 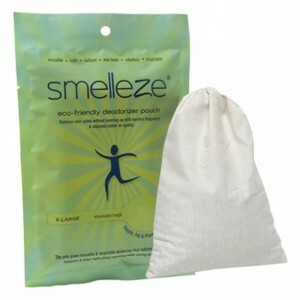 Smelleze® Smell Remover Pouch can work for years so it is very cost effective. Smelleze® Odor Neutralizer Pouch is non-toxic, safe, reusable recyclable, natural, odorless, non-flammable and non-caustic. 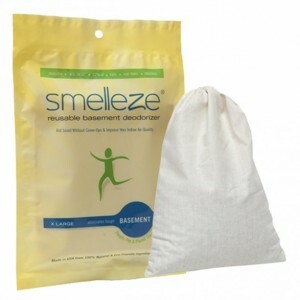 Smelleze® Deodorizer Pouch is an ideal environmentally friendly solution for eliminating unpleasant pet odors without adding pollutants to the air you breathe. 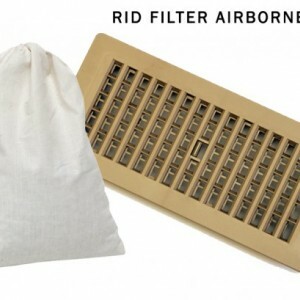 It does not contain VOCs, harmful or ozone depleting chemicals and is especially beneficial for those suffering from allergies and chemical sensitivity. 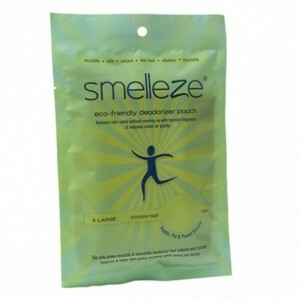 No fossil fuels are used in the production of Smelleze® smell neutralizer deodorizer media.